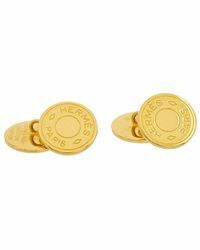 The ultimate in French, luxury lifestyle goods, Hermes has been courting favor with the world’s rich and privileged since the 1890s. 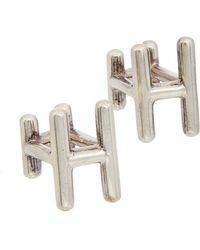 A symbol of impeccable taste and understated affluence, Hermes remains as uncompromising and as fine today as it was way back when. 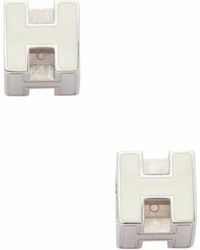 Take your finery to the next level with men's Hermes cufflinks. 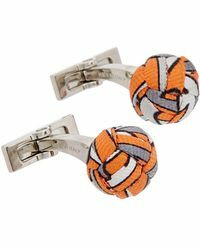 In both statement and refined pared-back styles, these cufflinks will elevate sharp suiting in an instant.